I’ll start by saying, I hope you all had a lovely Christmas and Boxing Day. My beauty calendars may have finished, but I thought I’d still share what gifts I got the past few days. 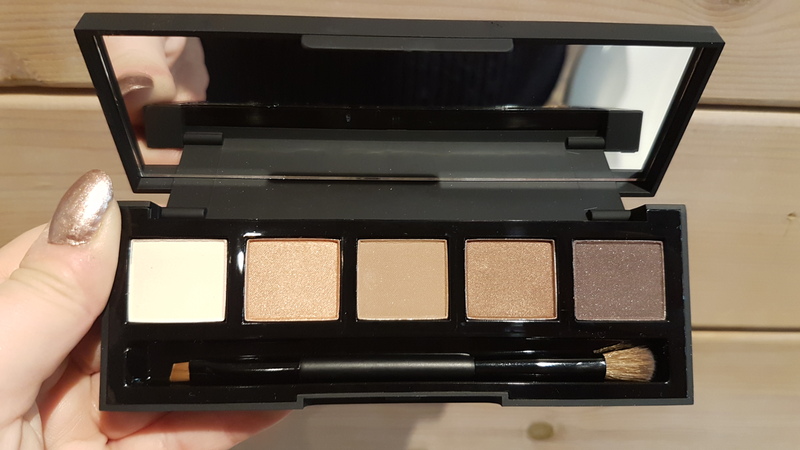 On day twenty-two, I got a High Definition Eyeshadow Palette in 002 Foxy. I was super surprised to see this, as I thought a palette would be the final gift. I’ve tried this out already and it applies beautifully. Now on to a gift I’m less excited for, which is the Doucce Maxlash Voluminzer Mascara. Usually I love receiving mascaras but as soon as I looked this one up online, I could see it’d been included in every beauty box possible. 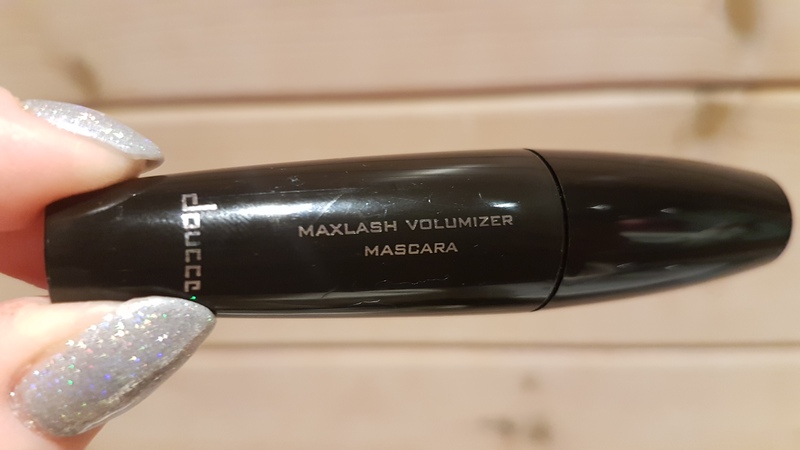 I get the impression this is a product companies want to get rid of, but I don’t want to be too judgemental as it could be a brilliant mascara. 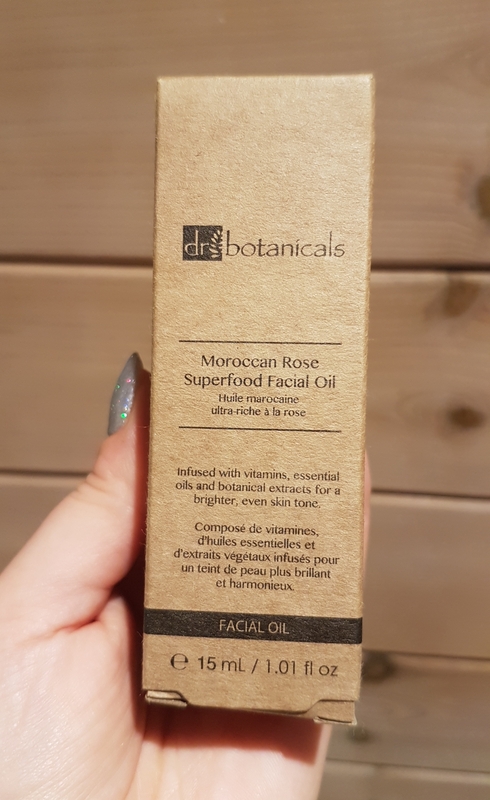 On day twenty-four, I got the Dr Botanicals Moroccan Rose Superfood Facial Oil. This oil is suitable for all skin types and helps to moisturise and brighten skin, reduce the signs of ageing and stimulate the production of collagen. This is a pricey facial oil, so I’m really happy to have got it. 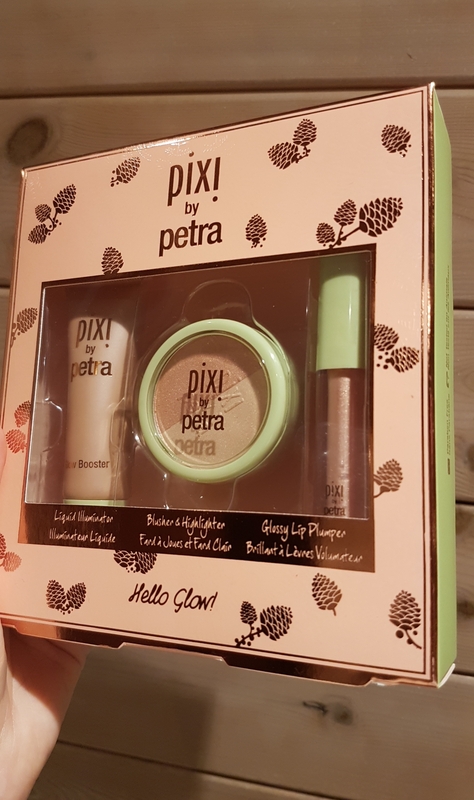 And the final item in the Look Fantastic Calendar is the Pixi Hello Glow Kit. This set includes a blush duo, a volumizing lip gloss and a glow booster, making this a great gift to end on. 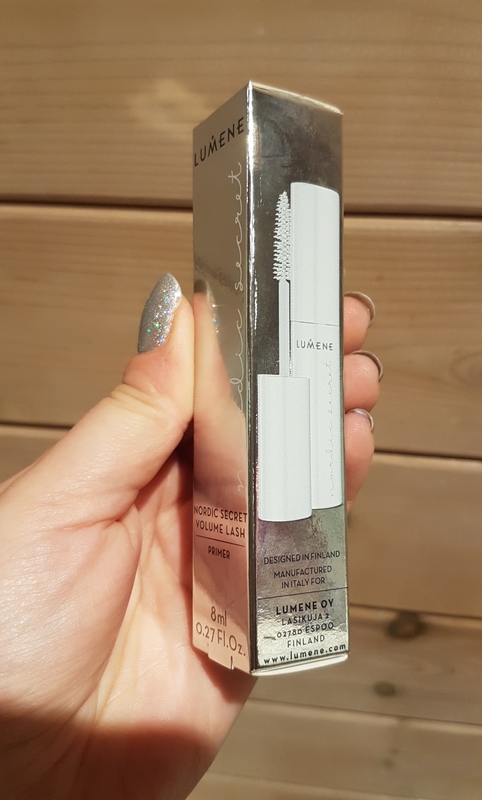 On day twenty-two, I got a Lumene Nordic Secret Volume Lash Primer. Usually I’m not a fan of lash primers, but so far I’ve enjoyed using this one. It separates and lengthens lashes, but also contains moisturising ingredients to keep lashes in good condition. 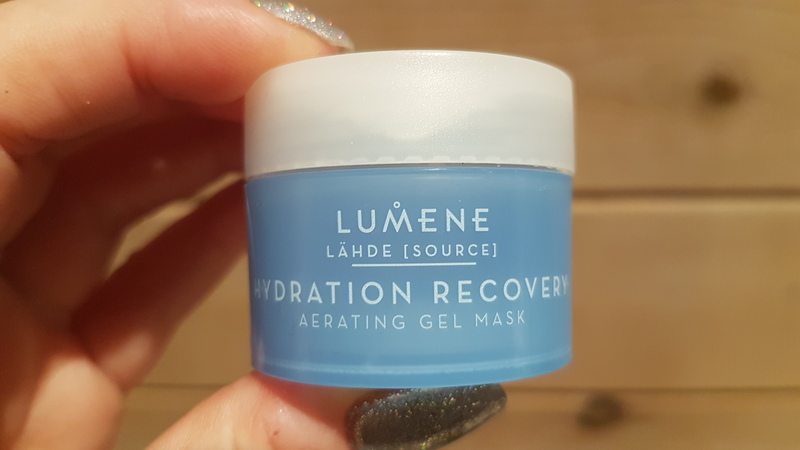 The next gift in the calendar is the Lumene Hydration Recovery Aerating Gel Mask. This lightweight face mask helps to deeply moisturise skin and is a product I’m really excited to try. 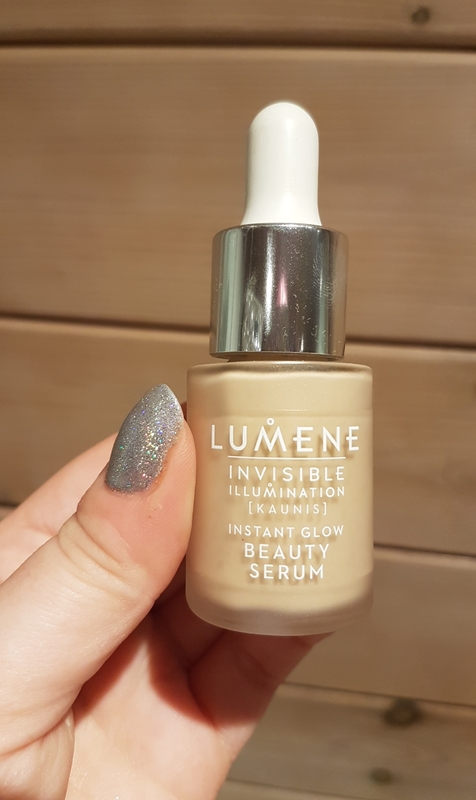 The last item in the Nordic Calendar is the Lumene Invisible Illumination Instant Glow Beauty Serum. This serum can be used under makeup to add a healthy glow and make skin look brighter. Let me know what calendar products you like most from Days 22-25. Advent colors are so fun even if there are some misses here and there. Love this so much! you look like you have had a really lovely Christmas and I hope a very lovely new year planned too. 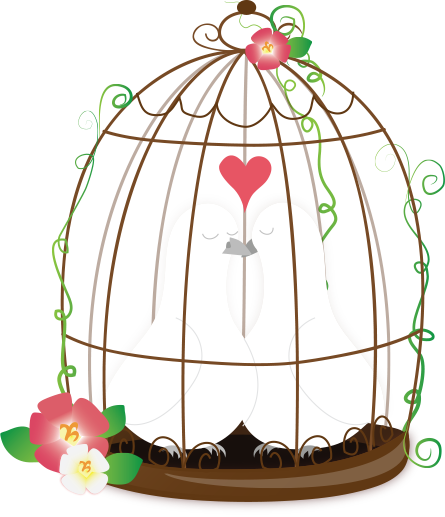 sounds wonderful to be with those you love and care for at the start of a new year, same here, small and cosy get together. Wow, that palette looks super useful! And the Pixi kit too! I think of all the advent calendars, the Look Fantastic one is totally worth it! And the Lumene items all look useful – I hope you’ll end up liking that lash primer. I’ve never used that particular one but for me, lash primers are a must! I like the one from Etude House – it helps my lashes hold a curl and prevent smudging and flaking.